Donna the Buffalo Coming to The State Theatre 5/11! I must admit, I may be a little biased when it comes to reviewing this concert. Blues, alternative country singer/songwriter and folk artist Paul Thorn has the ability of putting voodoo love spells on women, both young and old, and I have fallen victim to his charms. With that being said, the concert was the best I’ve ever been to in my entire life and I am determined to see him again as soon as possible. Texas in July, here I come! Excuse me, I digress. The mild January night began at Little Rock’s The Revolution Music Room with me meeting up with a girlfriend of mine whom I hadn’t seen in over three years. 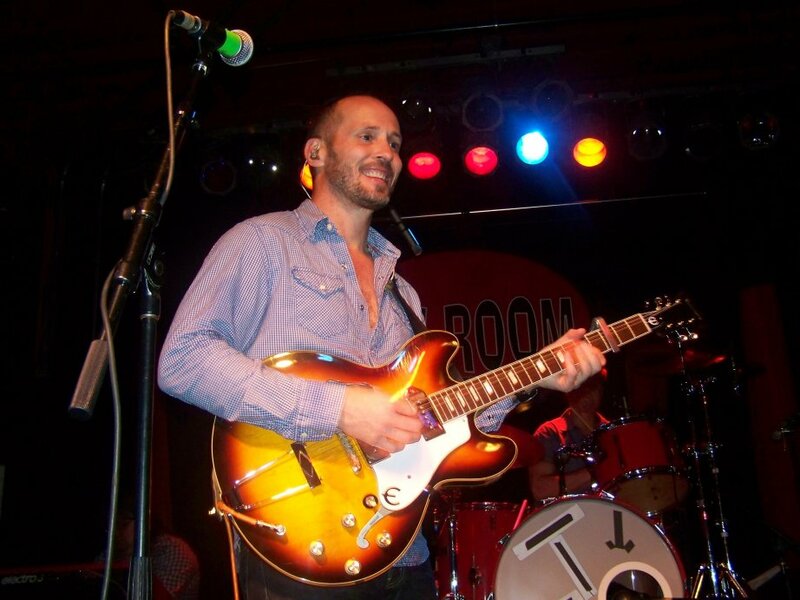 A Paul Thorn concert would be perfect to mark the auspicious occasion. She had never heard of him before, which was not surprising – most haven’t, but I had seen him in concert once prior and I knew it would be an unforgettable show. I call him a blues/alt-country artist but it’s hard to describe Paul Thorn’s music accurately. Known for his sometimes amusing, always entertaining stories woven between and throughout songs, his music has elements of many genres including rock, soul, funk, gospel and R&B.